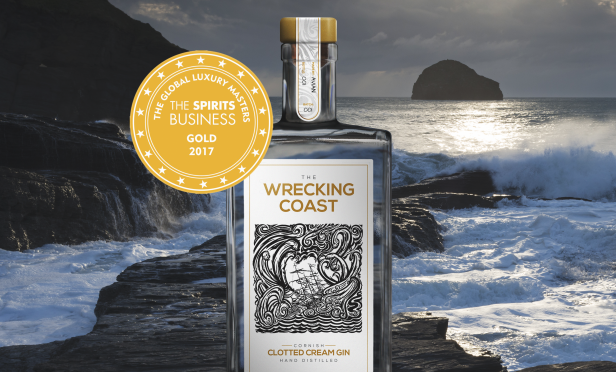 At Regency Wines we are proud to work with exceptional producers and distillers. 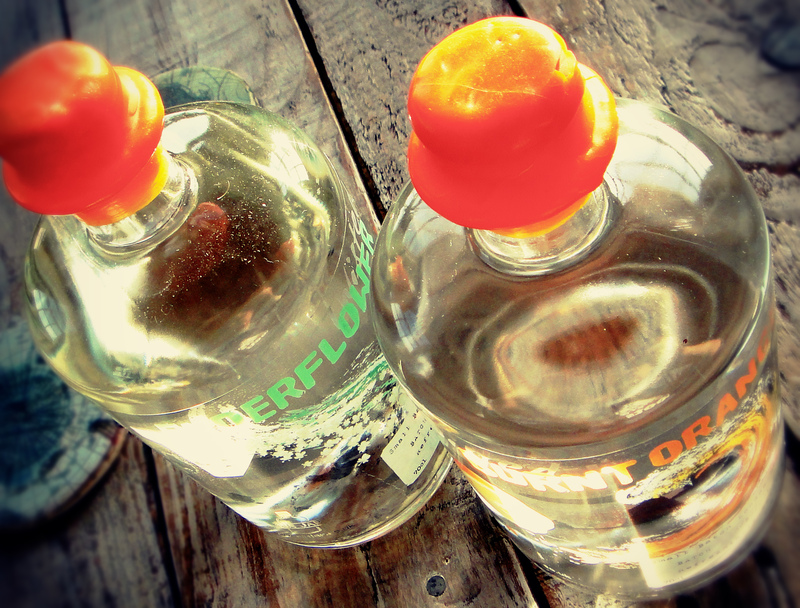 We make it our mission to bring the best local spirits to the attention of the distinguished palate. 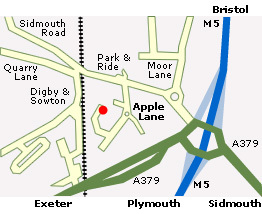 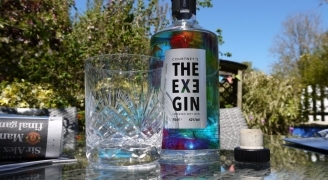 The appetite for premium and super-premium Gins is still strong in the west country and as such we have the most amazing portfolio of local Gins, many of which are distributed exclusively by Regency Wines. 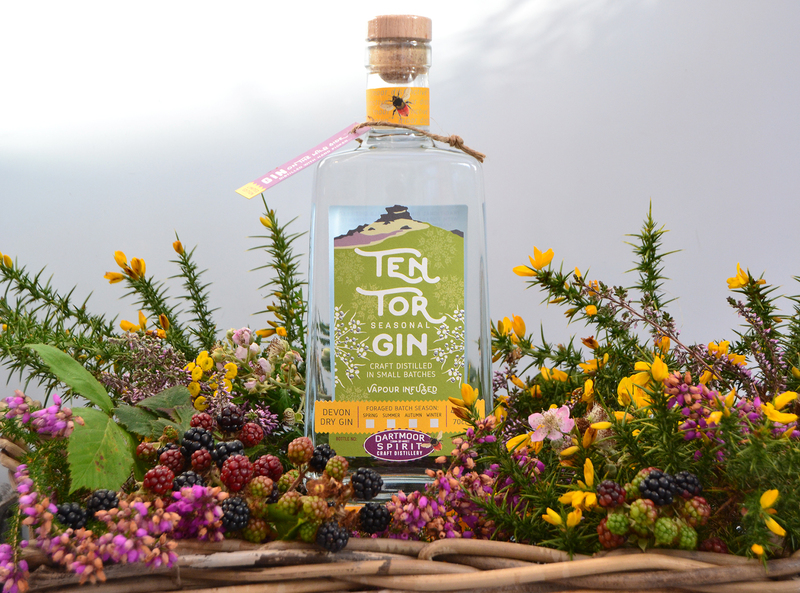 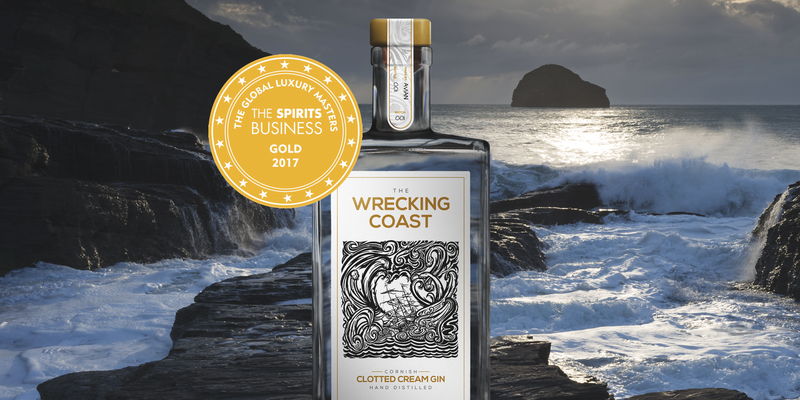 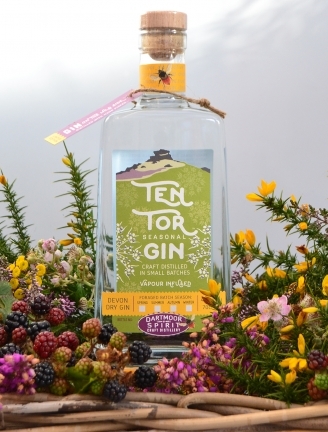 Contact our team for more information on Wrecking Coast Clotted Cream Gin, Ten Tor Seasonal Gin, GinJar Gin, Exe Gin plus many, many, other gins. 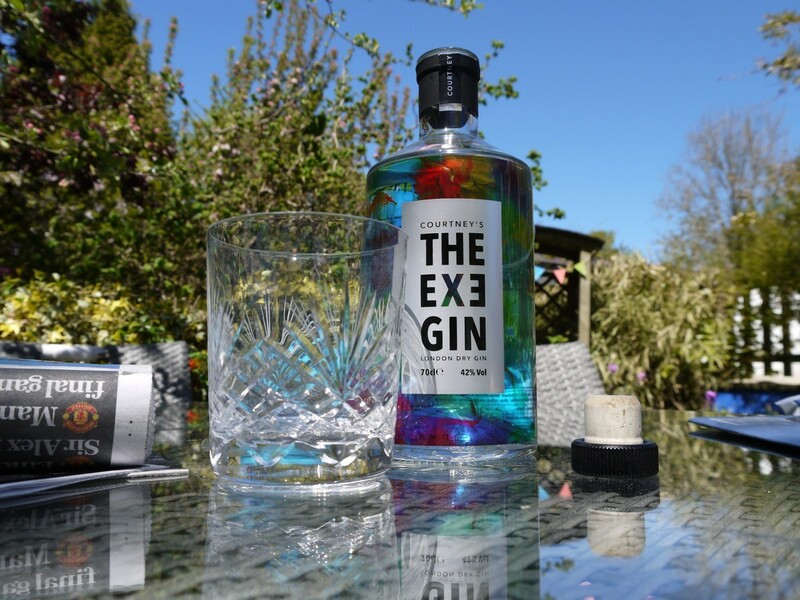 Our expert team will guide you to the right selection of Gins, helping you to create your own Gin Menu which will include the ‘perfect serve’. 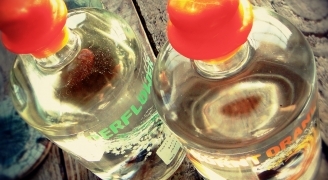 Take advantage of our staff training to ensure your team are confident with your new Gin selection.